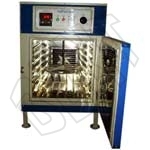 The company is one of the prominent Bitumen Testing Instruments Manufacturers and Suppliers in India. 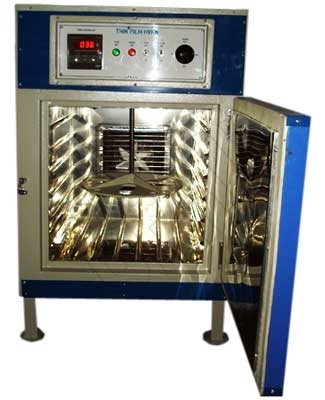 Our wide assortment of Instruments comprises of Bitumen Testing Apparatus, Compactor & Penetrometer, Benkelman Beam, Marshal Stability and Pensky Marten Flash Point Apparatus, Softening Point Apparatus, Viscometer Apparatus, and others. The materials used in the fabrication of these Instruments ensure high durability and accurate results. Moreover, these Instruments are also available as per the specifications provided by our clients.